Our slimmed down, almost gravity defying Wrap. 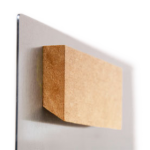 Like Gallery Wraps, Float Wraps are stretched tightly around a solid surface with tight corners. A little bit of magic helps this product “float” ½ inch away from the wall; and by magic we mean a hidden wooden hanging cleat mounted to the back. 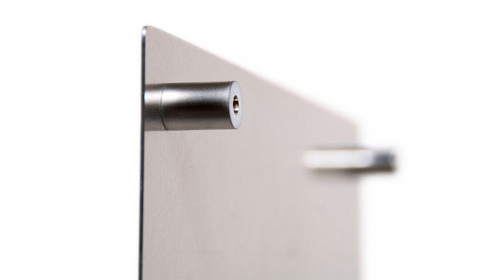 Metal hanging hardware, a more visible option, is also available. 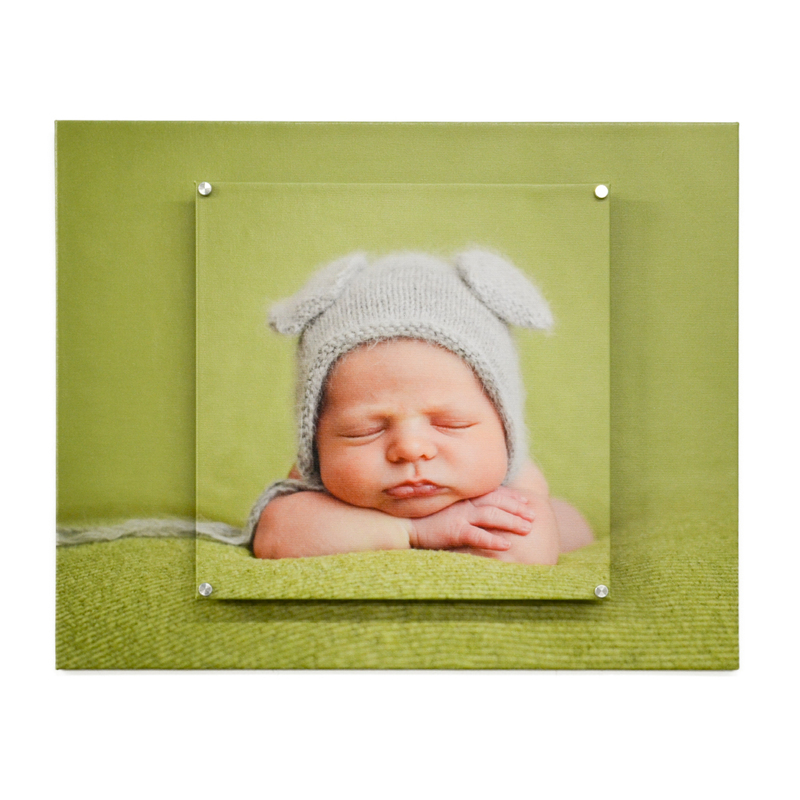 To order Canvas Float Wraps select “Canvas Float Wrap” in ROES. 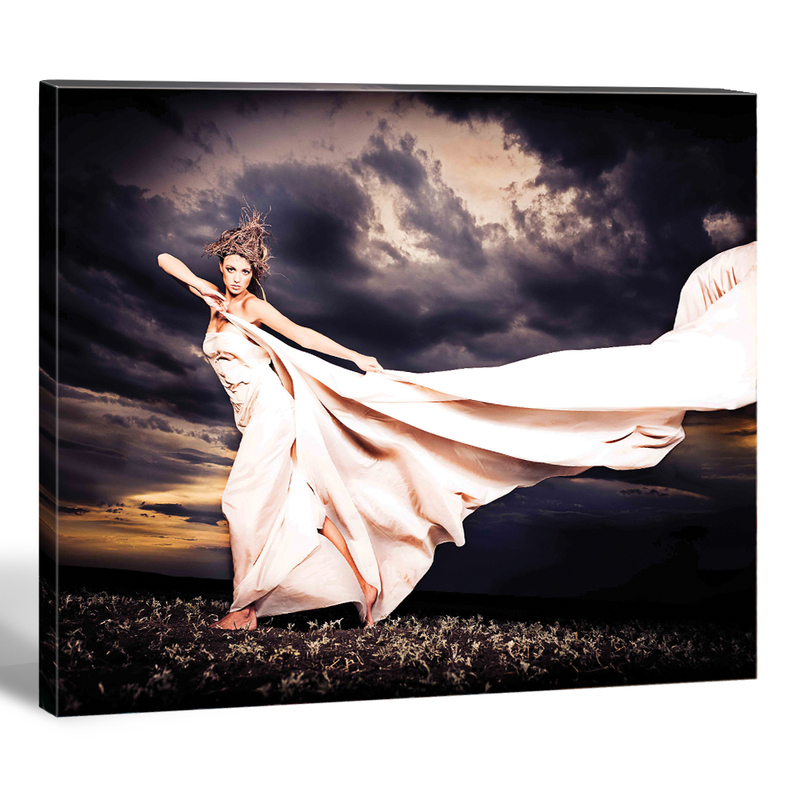 The production turn-around time for Canvas Float Wraps is 3 Business Days. How do I file prep for Canvas Float Wrap? 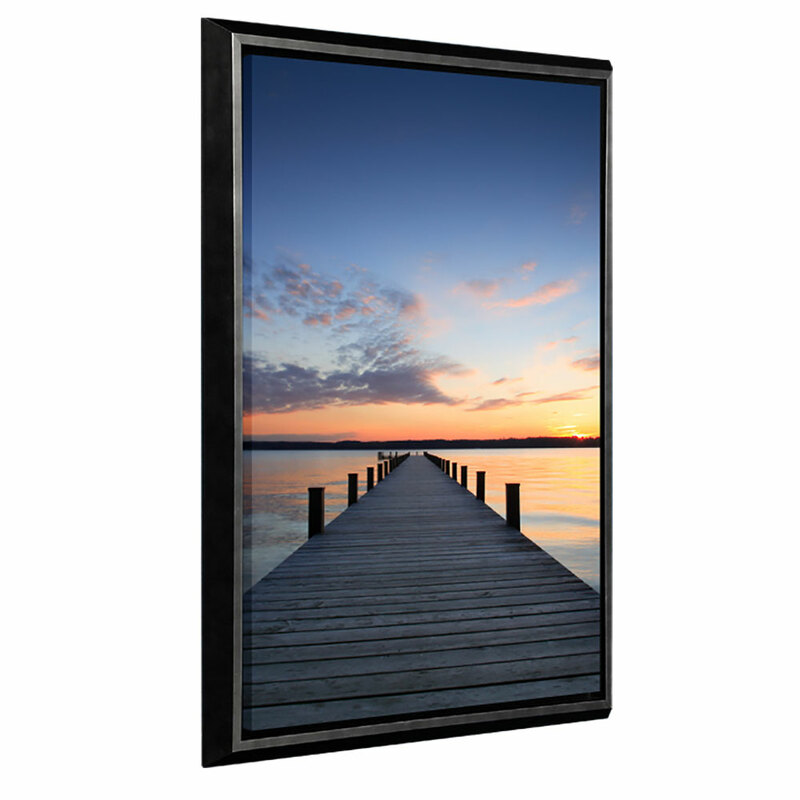 What are the Canvas Float Wrap shipping costs? For the below shipping charges you may order as many prints as you desire within a size tier. If you order prints that fit within multiple shipping tiers, you will only be billed the price of the shipping on the largest print ordered. 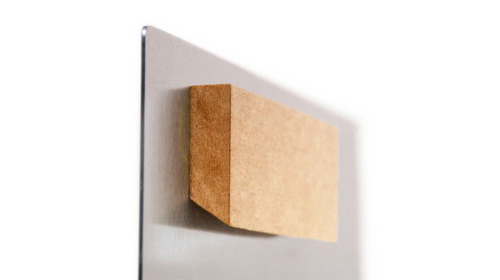 Our wood hanging cleat is durable and will keep your Canvas Float Wraps level with less chance of shifting over time. 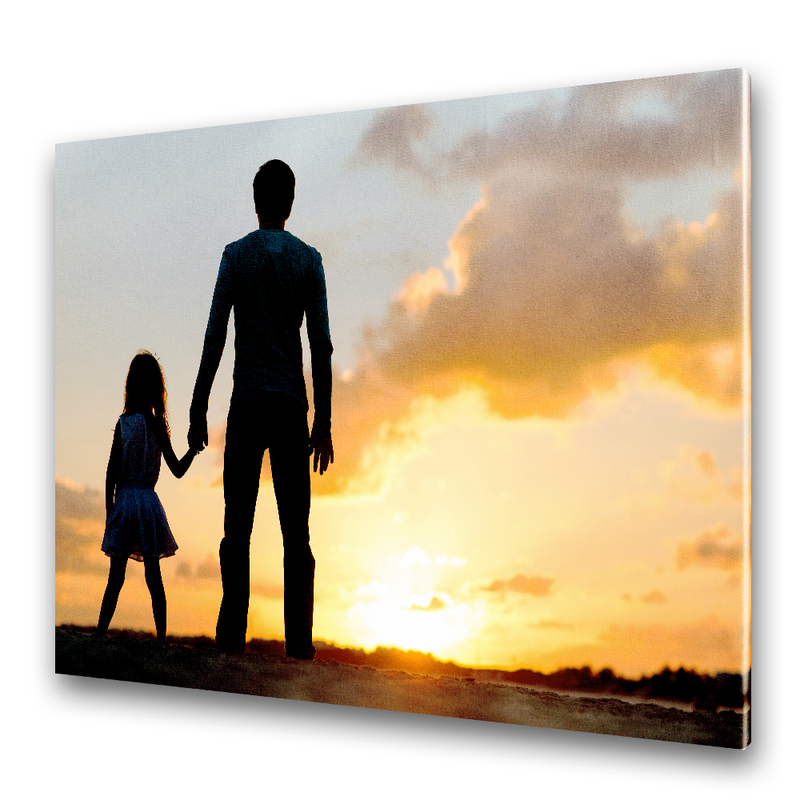 By placing the ½ inch deep Wood Standoff in the back center of the Canvas Float Wraps, the print will have an illusion of floating off the wall. Install quickly and easily with our step by step instructions you receive with each order. 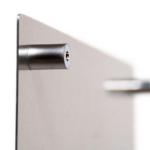 A metal hardware mount with a Satin Silver finish. The Hardware is attached through four holes, each 5/16 ” of an inch in diameter, one hole in each of the four corners of the print. The hole location will be 1/2 ” x 1/2 ” on center from each corner for sizes 4×6 ” to 8×10 “. 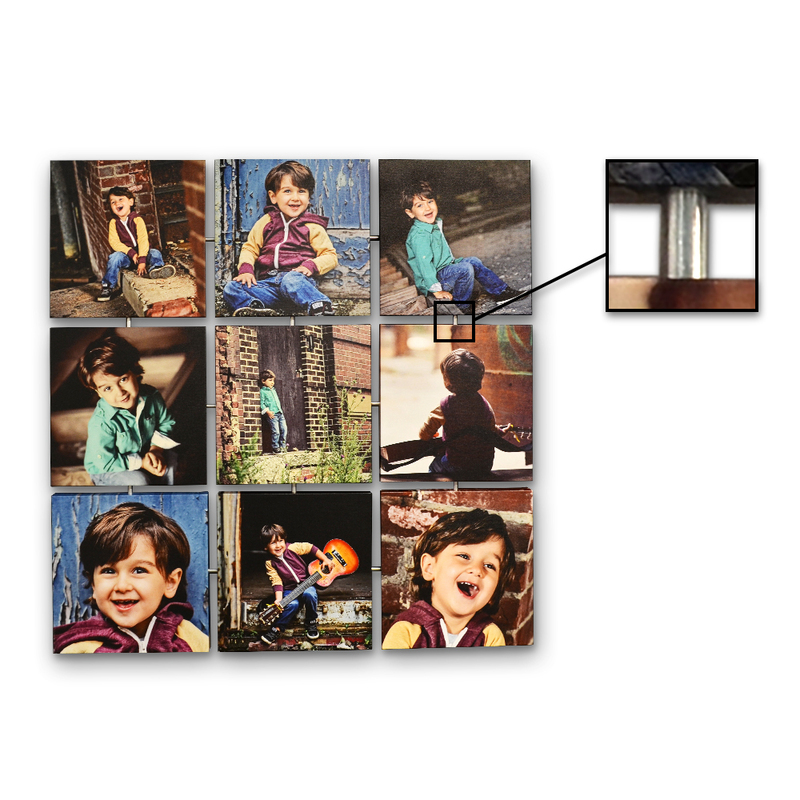 Any print larger than an 8×10 ” will have the holes pushed out to 3/4 ” x 3/4 ” on center from the corners.